Hundreds of pieces go into making your car run. When one piece, or multiple pieces, aren’t working as they’re intended to, an avalanche of repairs and maintenance can occur. If you’re not savvy on automobiles and you’re not sure what it is that’s making your car run, you can count on the team of technicians at Urban Autocare to provide you with a full diagnosis and provide you with recommendations on repairs, maintenance and more. Most newer vehicle models will turn on a warning light when any sort of problem comes up. At times, the light may come on and it isn’t as simple as knowing which part of your engine is causing the ‘check engine’ light to come on, but what is clear is that something isn’t right. 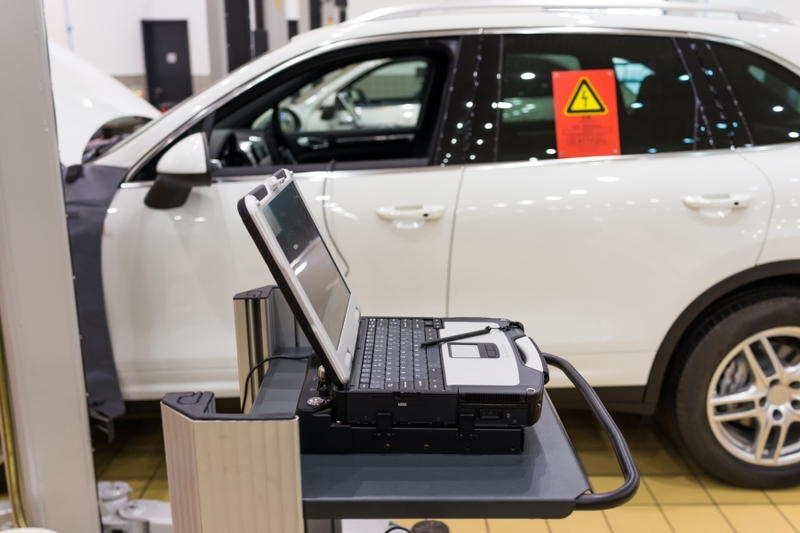 When you stop by Urban Autocare for an automotive diagnosis, we will connect one of our diagnostic machines to your vehicle’s computer so that we can further narrow down what the issue at hand is. The way that diagnostic testing works is through codes. Each code breaks down into different parts of your vehicle and allows for us to truly narrow in on what the bigger issue is. Below are the codes that could be pulled and what the issues that correlate with it are. Once we have finished pulling codes from your vehicle, we will tell you exactly what the codes that are pulled, mean. From there one of our mechanics will help you by explaining how that particular malfunction could have happened and what types of maintenance and repair need to be completed in order for the problem to cease. For help with your vehicle, or to schedule/stop in for an automotive diagnostic test, contact Urban Autocare. We work with both domestic and imported makes and models of cars, including Jeep, Toyota, Subaru, and many others, so you can trust our technicians to get the job done for you. Bring your car in today — we have two convenient locations: City Park West and Lakewood. We’re proud to serve our neighbors here in the Denver Metro area.